George founded the Company in 1986. He is an FCPA by profession and has worked at development and expansion of the Company since its beginning. 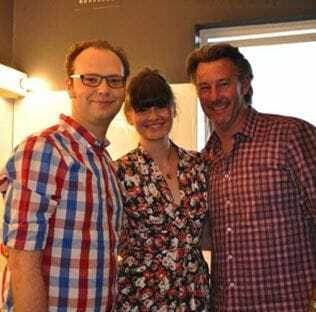 James began work with Bathroom Werx in Adelaide in August 1993 as a young 19 year old. 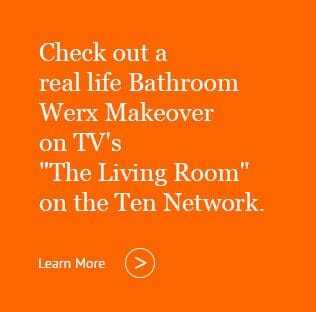 Ken joined the Bathroom Werx Franchise in 2007. He has come a from a hospitality background and made a lifestyle choice of owning his own business which he is absolutely loving. Better known as Sol, he is the guru who can literally fix anything. He started with Bathroom Werx in 1989 and is the specialist in restoring antique cart iron bathtubs on feet back to NEW again. 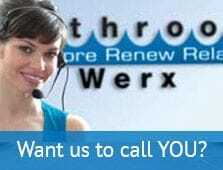 Gary has been with Bathroom Werx since 1992. He has grown with the company and has been a great contributor to our continued success.